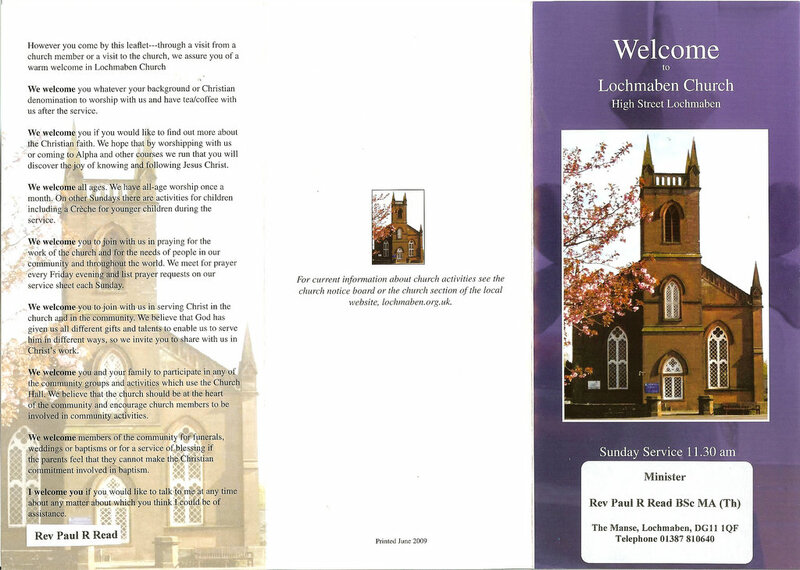 You can download a variety of useful PDF leaflets with information about Lochmaben from this page. To view these leaflets you will require Adobe Reader. If you do not already have this on your computer, a free download of Adobe Reader is available here. 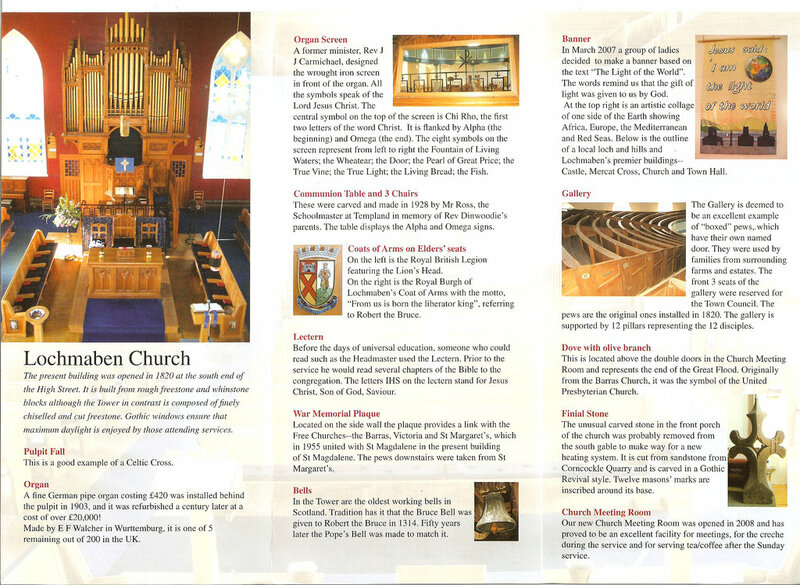 Town Trail Leaflet - enjoy a walk round Lochmaben, learning its history etc. Ranger's Report on Wildlife in the Castle & Hightae Lochs Reserve 2009--latest information! My Big Bat Pack--aimed at middle Primary--2Mb, so can take a while--worth it though.